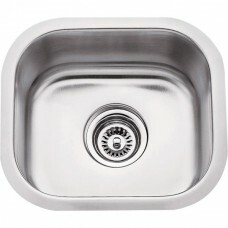 Stainless Steel Sink Drain for 3-1/2 Opening.. 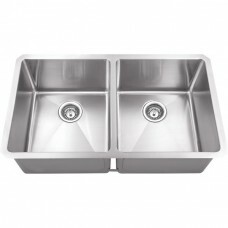 Stainless Steel (16 Gauge) Fabricated Farmhouse Kitchen Sink Unequal Bowls. 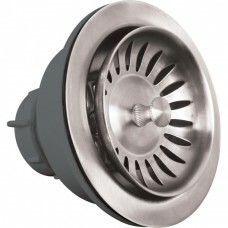 304 SS with Satin Finis.. 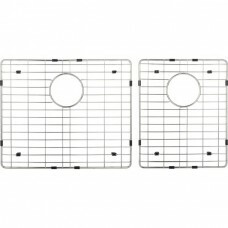 Stainless Steel Grid for HA200 Sink.. 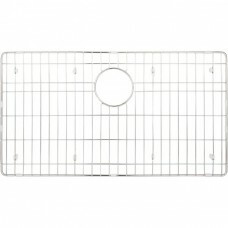 Stainless Steel Grid for HA225 Sink.. 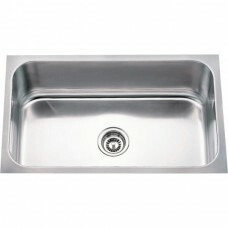 Stainless Steel Grid for HMS175 Sink.. 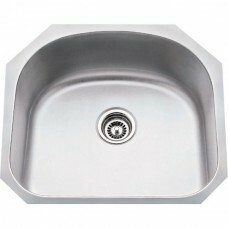 Stainless Steel Grid for HMS190 Sink.. 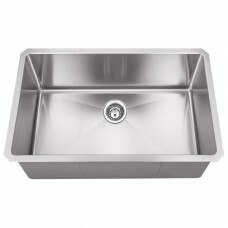 Stainless Steel Grid for HMS200 Sink.. 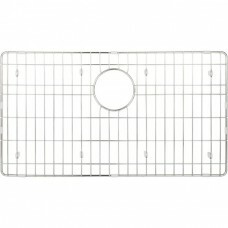 Stainless Steel Grid for HMS250 Sink.. 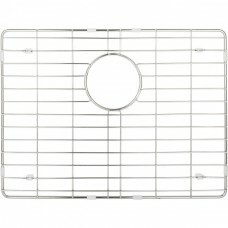 Stainless Steel Grid for HMS260 Sink.. 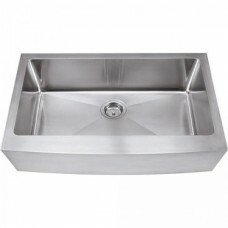 Stainless Steel (18 Gauge) Undermount Bar Sink. 304 SS with Satin Finish. 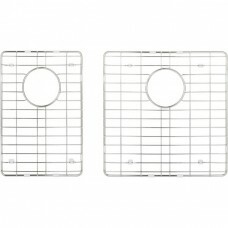 Overall Measurements: 14-.. 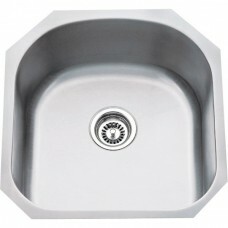 Stainless Steel (18 Gauge) Undermount Utility Sink. 304 SS with Satin Finish. 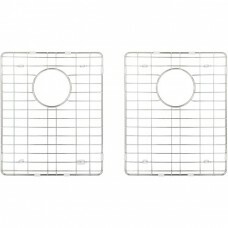 Overall Measurements:.. 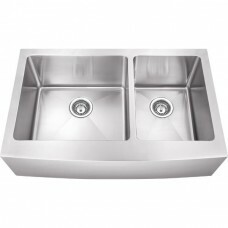 Stainless Steel (16 Gauge) Fabricated Kitchen Sink. 304 SS with Satin Finish. Overall Measurements:.. 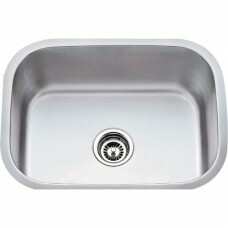 Stainless Steel (18 Gauge) Undermount Large Utility Sink. 304 SS with Satin Finish. Overall Measure.. 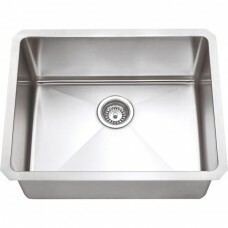 Stainless Steel (18 Gauge) Undermount Rectangular Utility Sink. 304 SS with Satin Finish. Overall M.. 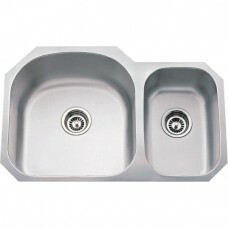 Stainless Steel (18 Gauge) Undermount Kitchen Sink with Two Unequal Bowls. Overall Measurements: 31.. 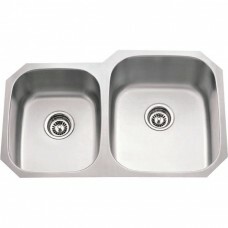 Stainless Steel (16 Gauge) Fabricated Kitchen Sink with Two Equal Bowls. 304 SS with Satin Finish. .. 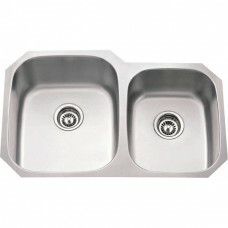 Stainless Steel (16 Gauge) Fabricated Kitchen Sink with Two Unequal Bowls. 304 SS with Satin Finish.. 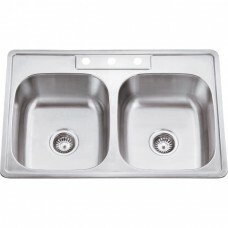 Stainless Steel (16 Gauge) Undermount Kitchen Sink with Two Unequal Bowls. No welding Overall Measur.. 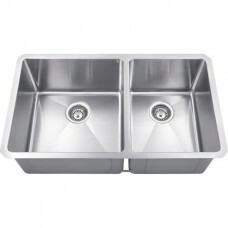 Stainless Steel (18 Gauge) Undermount Kitchen Sink with Two Unequal Bowls. No welding Overall Measur..